When you are decorating your house, why not look for sustainably sourced decorations? They might be locally sourced, Fairtrade accredited, you could even have a go at upcycling and make some of your own! If you have family close by, why not wrap up in those festive jumpers, hats and gloves and enjoy a walk? It’s an easy way to fit in a little exercise over the festive period. If you are interested in Christmas walks take a look at the National Trust website. 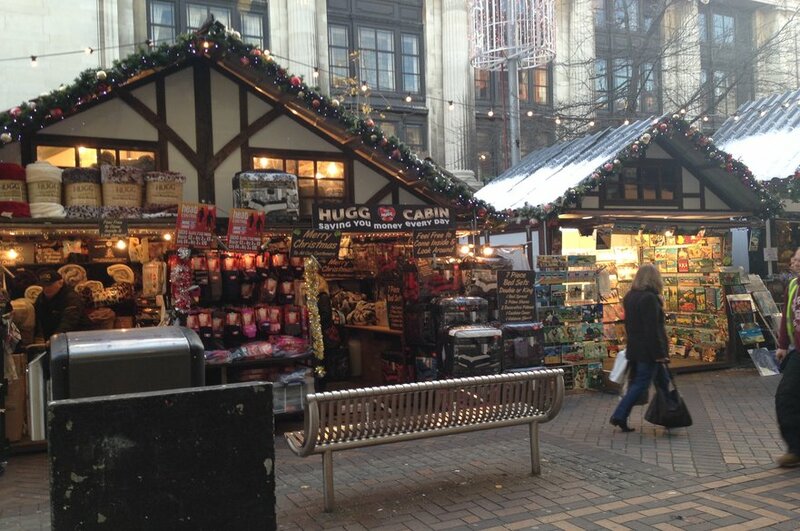 Shop locally - Nottingham is full of local independent businesses with great products to wow your friends and family. You can even shop with them online! 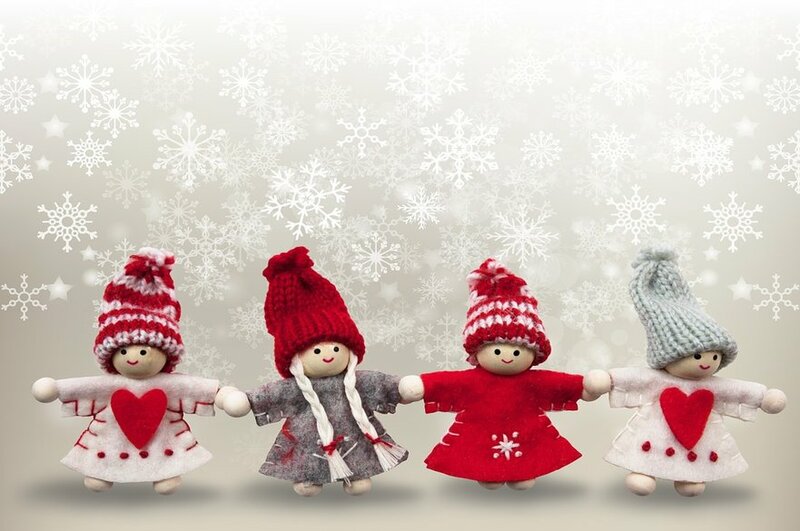 If you are sending traditional cards this year, most charities produce their own so whoever you want to support you can take a look on their website to see how you can help. Save your cards this year to make present labels for next year! Portion sizes: If you need help making sure everyone has enough without having mountains left over, head over to the ‘Love Food Hate Waste’ website. You will find portion sizing tips as well as advice on how to #SaveOurSpuds and what to do with your leftovers…turkey curry anyone? Make use of your Christmas dinner peelings by putting them in the composter! Whilst many people will be surrounded by family and friends, there are many people who will be alone this Christmas. Community Christmas lists events close to you, wherever you are in the country, that support people over the festive period; so if you have time to spare why not give a helping hand and make someone smile. If you have ideas on how to get sustainable this Christmas let us know on Twitter @NTUEnvironment or via email.